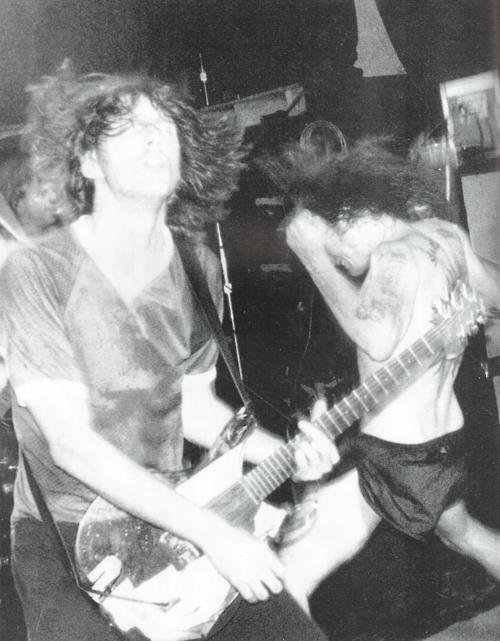 Greg Ginn and Henry Rollins giving it all with Black Flag in 1985. Just a guy with a love of music, family and relaxing with a book. Posted on March 21, 2012, in Random Thoughts. Bookmark the permalink. Leave a comment.